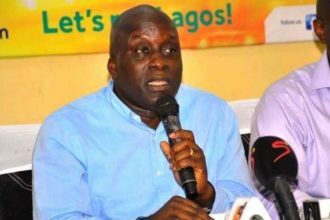 The Governor of Lagos State, Akinwumi Ambode, has terminated the appointment of Deji Tinubu, as Lagos State Sports Commission boss. 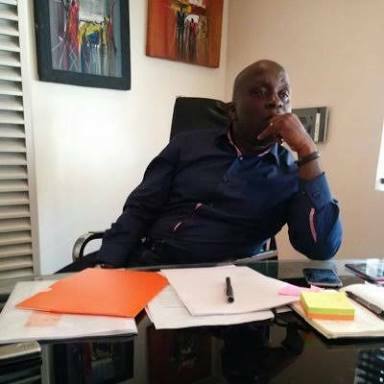 Mr. Tinubu had been at the helm of affairs of the Commision since the inception of the Ambode administration. The Governor as part of efforts to reposition the commission, sacked the former management and replaced them with new ones. Kweku Tandoh, a former Director of Sports, Lagos State Sports Council, is now to head the Commission. A new Director General of the Commission has also been appointed by the governor. He is Babatunde Bank-Anthony, the former Executive Secretary, Lagos State Sports Endowment Funds. 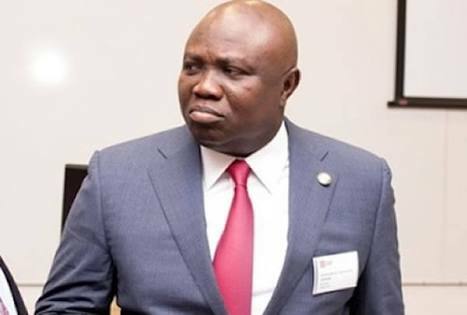 Other changes approved by Mr. Ambode will be made public soon.